The challenge in precision screw fastenings is to work meticulously and carefully without damaging the work piece. 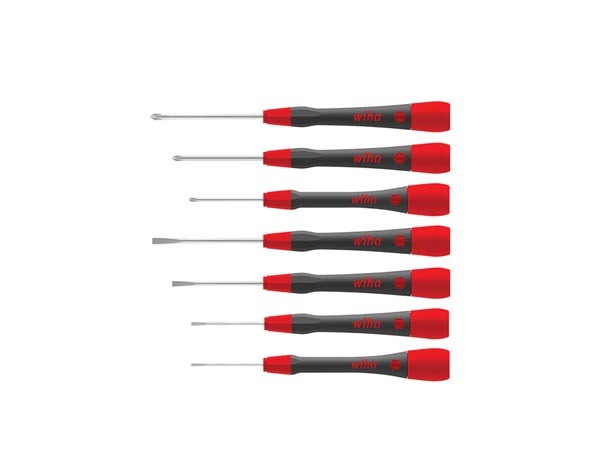 Thanks to their long, slim handles and quick-turning zone, Wiha PicoFinish® fine screwdrivers are ideal for delicate and high-precision tasks in precision mechanics as well as for hobbyists and model building. Its ergonomic handle design with a soft zone makes it comfortable to use. 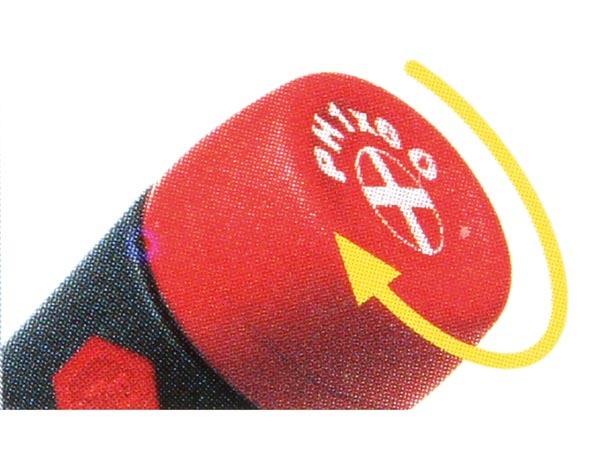 The smooth-running rotating cap allows users to turn the screwdriver quickly and sensitively. The printed screwdriver symbols on the rotating cap make it easier to select the right screwdriver profile. 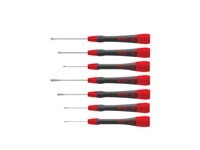 The set contains 7 PicoFinish® fine screwdrivers.